Please contact us for more information about our services. We love new customers! Lion Gate Pest Control is a comprehensive pest control company providing services throughout the greater Los Angeles County area. 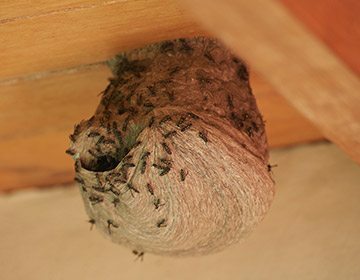 With professionally trained and licensed exterminators, we guarantee all of our work and will develop a specific plan tailored to your situation. We offer integrated pest management, with ECO-Green and organic pest control methods available as well. Our protection policy is the best available in the industry. Allow us to remove your pest problems and give you back your original, comfortable environment. 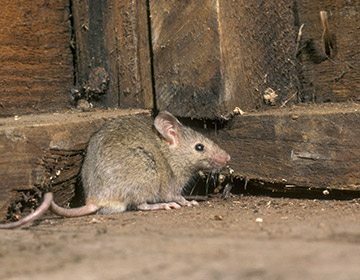 Our certified technicians will complete a full perimeter sweep of your house or building, thoroughly inspecting all areas and ensuring the complete removal of general pests and rodents. 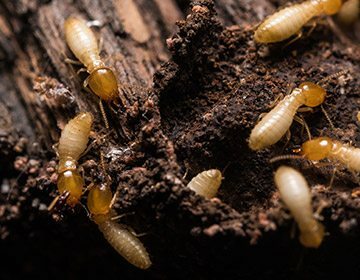 If your termites and pests return after our initial treatments, our professionals will re-treat the areas at no additional charge. We want you to be completely satisfied with our termite and pest control work. Call us today for a free termite inspection available to qualified homeowners! Our company proudly provides extermination and animal trapping and removal services to residential and commercial property owners in Burbank, Pasadena, Glendale, Tujunga, Woodland Hills, Encino, Tarzana, West Hills, Studio City, and surrounding areas of Los Angeles, CA.